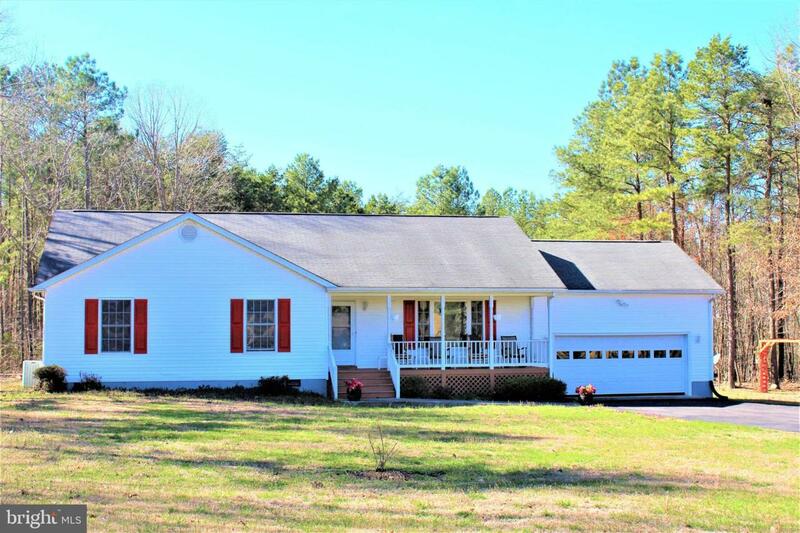 Conveniently located and very well maintained ranch style home on over 9 acres! 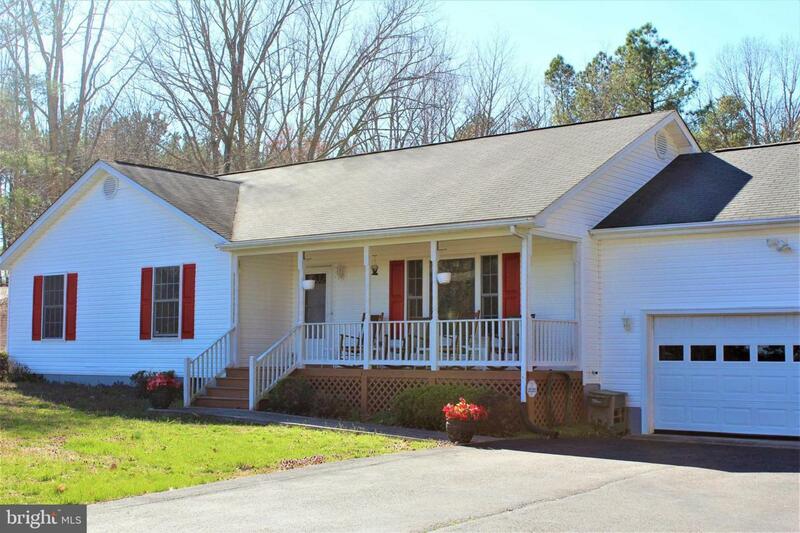 Great location close to schools, public library, shopping, and dining. 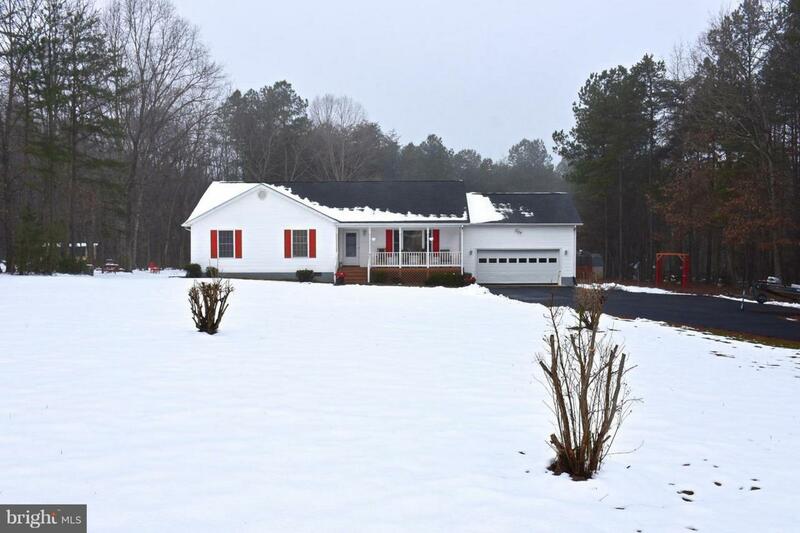 This one owner home has an open floor plan through out and features a master suite and two additional bedrooms. The superb main living area features high ceilings and desired open floor plan. 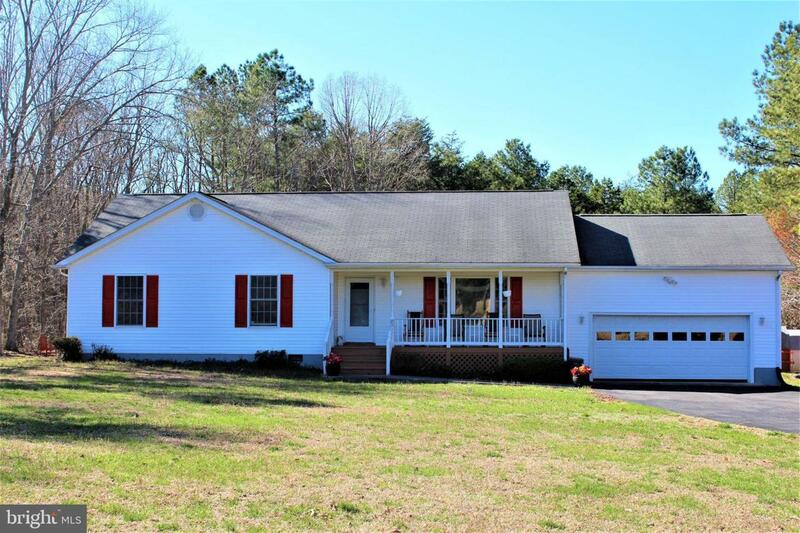 There are more amenities offered outside including a paved driveway, sheds with electric , play equipment, and playhouse that also has electric. High Speed Available! Current appraisal completed. Inclusions All Outside Sheds Play Equipment And Play House.